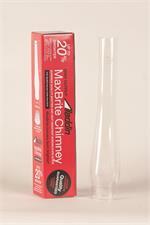 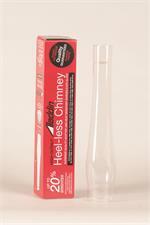 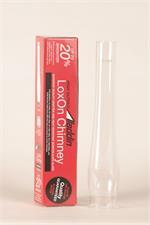 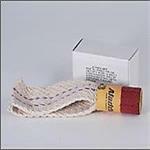 Replacement Glass Flue for Model 23 Heaters. 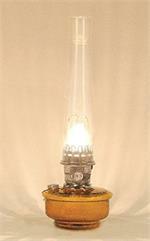 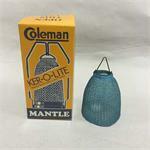 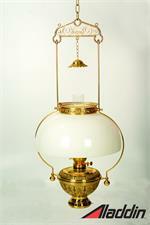 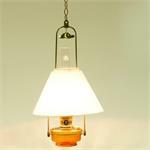 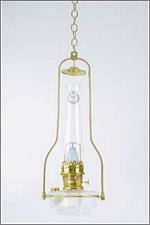 Limited edition production lamp, made by the Mosser Glass Company in Ohio for Aladdin Kerosene Mantle lamps. 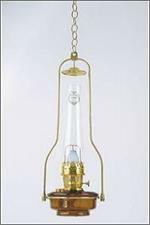 This replacement gallery (top) for the Aladdin Model 23 kerosene refrigerator is made of solid brass.